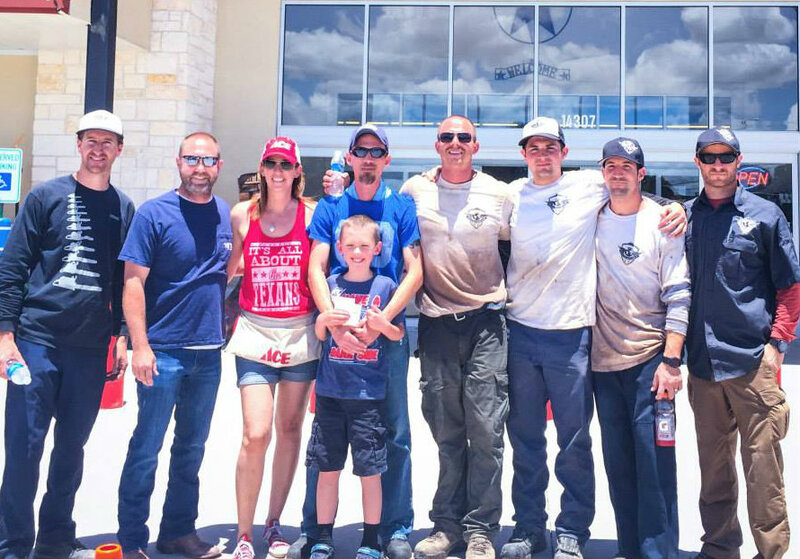 June 2015, after severe storms flooded parts of Texas, Reach Out WorldWide deployed to help. 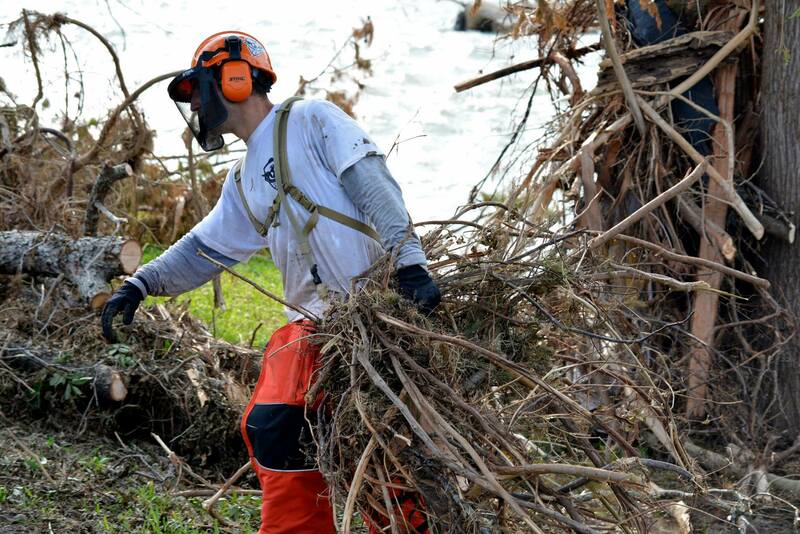 A team of specialists deployed to cities that were not getting the assistance they needed. 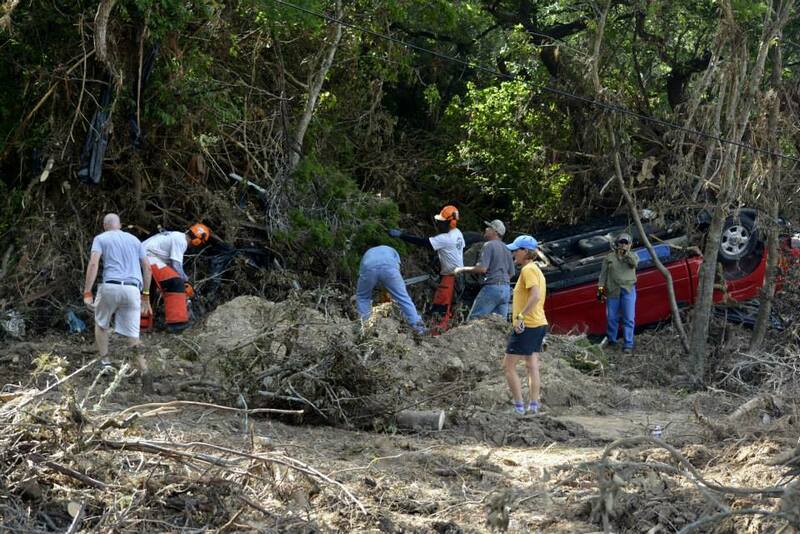 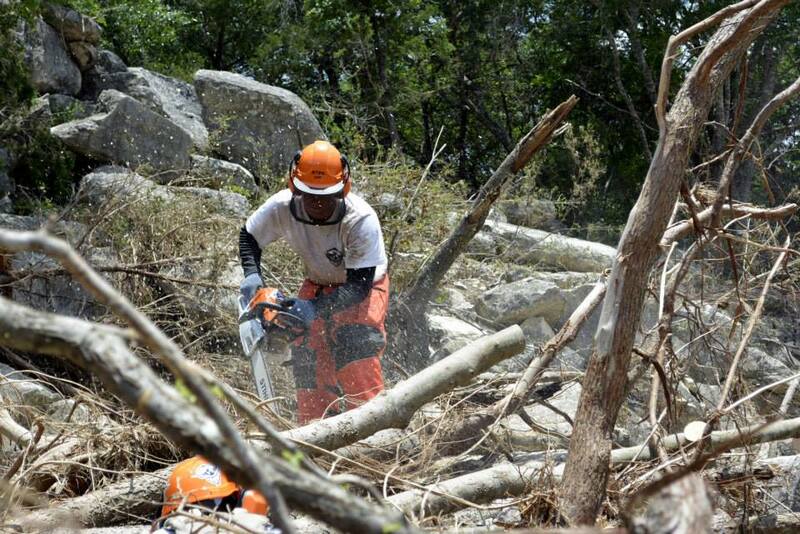 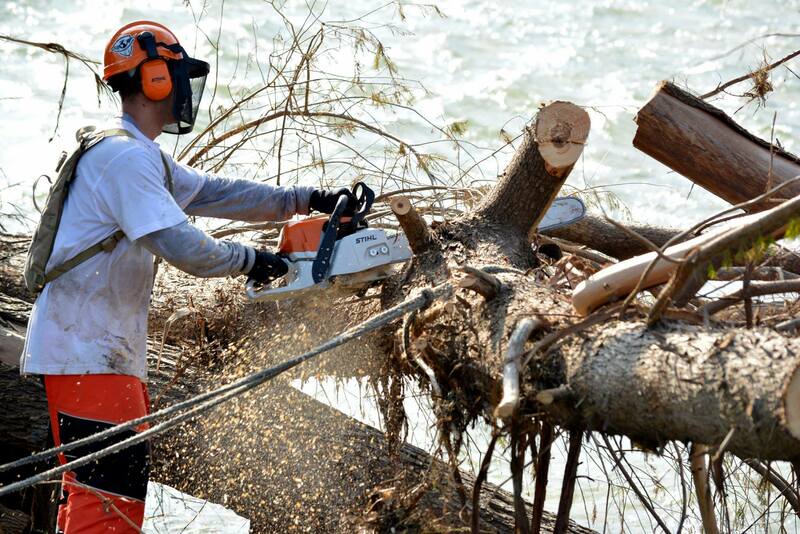 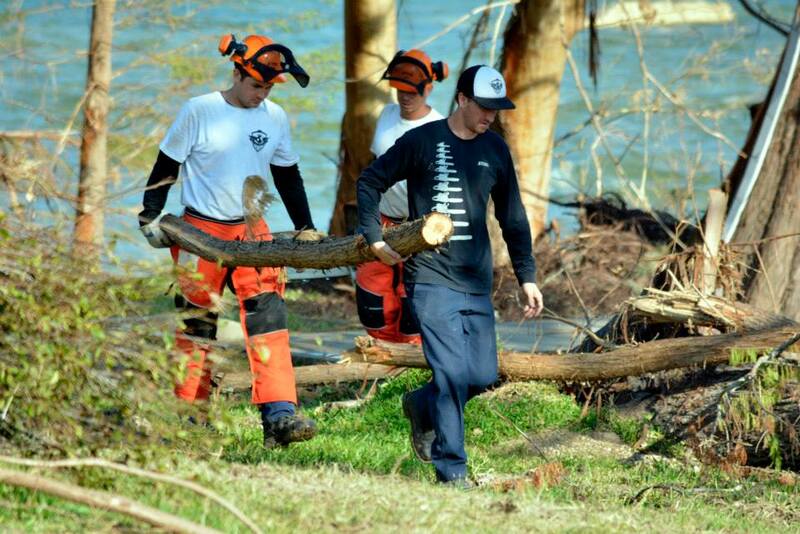 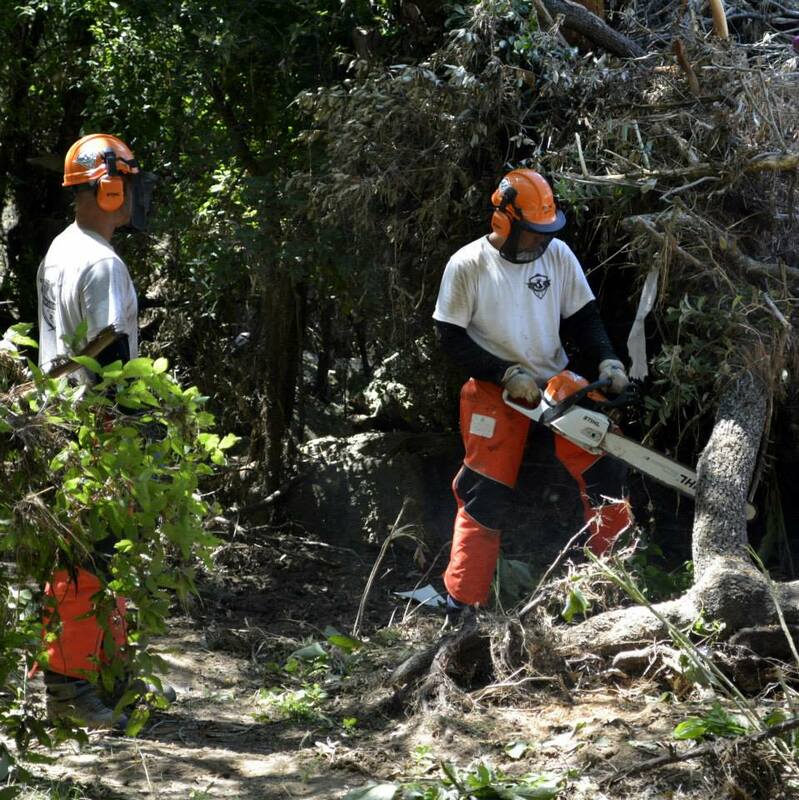 The team was able to offer help in clean up and removing damaged trees so the areas affected could begin to rebuild.